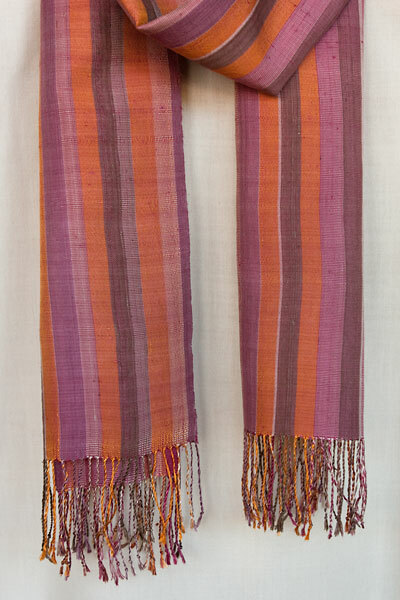 Ottawa region people: TAMMACHAT Natural Textiles wants to bring our handwoven, eco-friendly, fair trade scarves, bags, clothing & more to Canada's capital in April/May 2011. 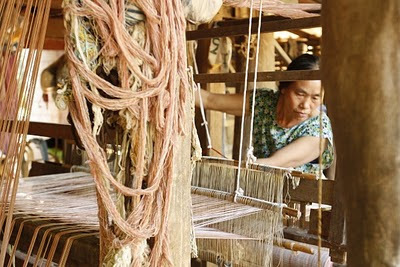 PEOPLE: local champions to help us spread the word about fair trade/eco-textiles/eco-fashion, tap into their networks for promotion, reach the local and national media, or who'd like to host a home party for their friends and colleagues. SPACE: a light-filled, accessible space to rent for a show or 2 or 3, or an organization/business/gallery that might like to host a fair trade, eco-textile show. ASSOCIATIONS/ORGANIZATIONS: interested in hosting a slideshow/talk plus sale. Please let us know if you can help: ask(at)tammachat.com. Learn more about TAMMACHAT, fair trade and the artisans at www.tammachat.com.